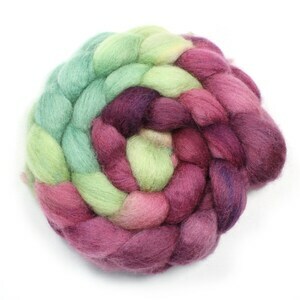 Here is a listing for a 4 ounce hand painted BFL top roving. All of my rovings are hand painted by me and I use these rovings to spin my yarn. I dye all of my fiber using Eco-Friendly dyes and I set the color with steam and Citric Acid. I carefully mix all of my colors to create the color ways you see. 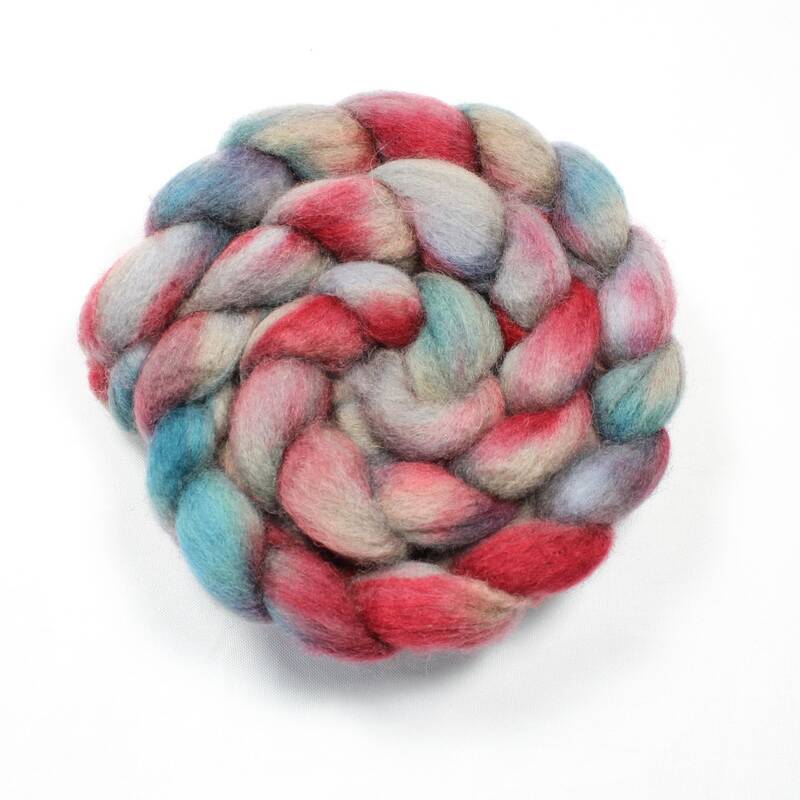 Blue Faced Leicester wool is a beautiful spinning fiber, it has a wonderful luster and has a long staple. 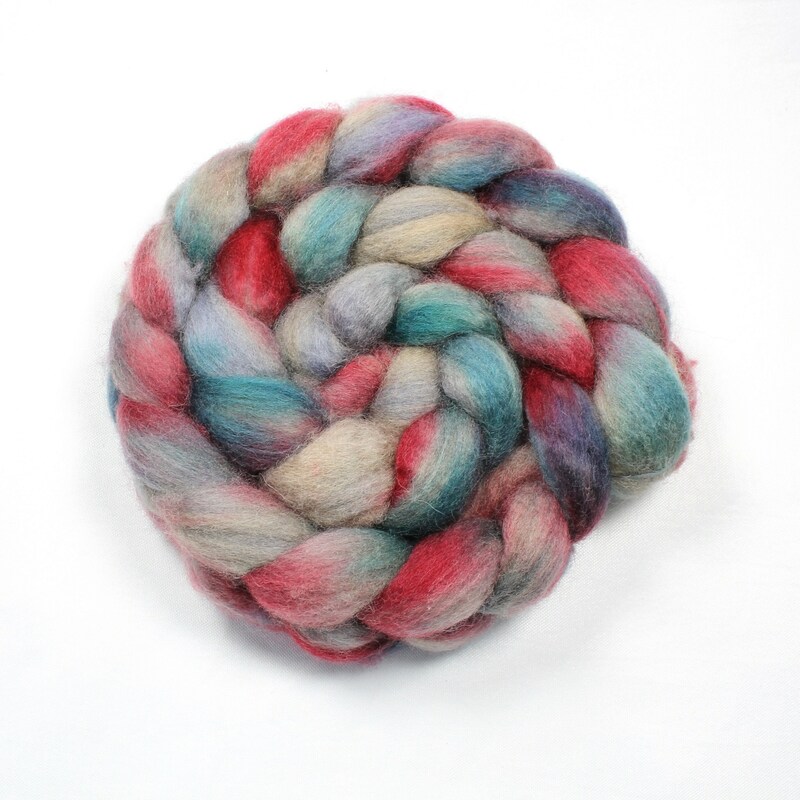 BFL is highly prized for its likeness to mohair. It is so incredibly soft and makes an incredibly lustrous yarn that has good resilience. 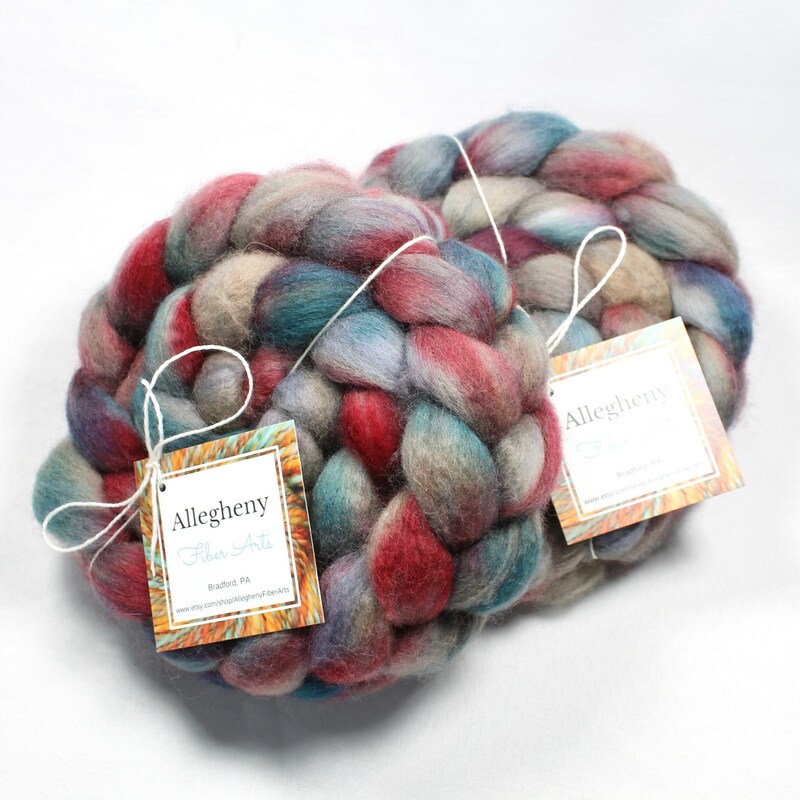 All of the rovings from Allegheny Fiber Arts are created in a SMOKE-FREE, but pet friendly home.